Yeovil will have to cope without striker Jordan Green for their League Two clash with fellow strugglers Notts County. 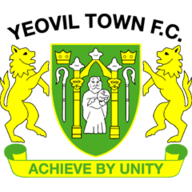 Green, who scored the precious winning goal at Mansfield last week, departed Huish Park this week to join League One Barnsley. Omar Sowunmi (ankle), James Bailey (knee) and Alex Pattison (back) are still out, but Korrey Henry could be available for selection. Midfielder Matt Worthington, who had been on loan from Bournemouth, has signed permanently for Yeovil and could be in contention against Notts County. Enzio Boldewijn could make a surprise return to the County line-up for what boss Neal Ardley concedes is another crucial game. The winger, who has been badly missed in the Magpies attack, returned to training this week for the first time since sustaining a serious knee injury. A more likely outcome is that Boldewijn will start from the bench with Ardley unlikely to want to take the risk in such an important game. Andy Kellett and David Vaughan, who missed the defeat to Cambridge last week, are expected to feature. Highlights of the Sky Bet League Two game between Mansfield and Yeovil. Yeovil have lost just one of their last six league games against Notts County (W3 D2). Notts County haven't won away at Yeovil in the Football League since March 2005 - they are winless in seven visits since (D3 L4). Yeovil ended a run of 10 League Two games without a victory beating Mansfield 1-0 last time out - the Glovers will be looking to win back to back league games for the first time since September (run of three consecutive victories). 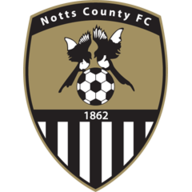 Notts County have won just one of their last 16 league games (D6 L9) and are winless in League Two since a 3-2 victory against Tranmere in December (P6 W0 D2 L4 since), failing to score in three of their last four games. Notts County have dropped 22 points from winning positions in League Two this season - more than any other side. 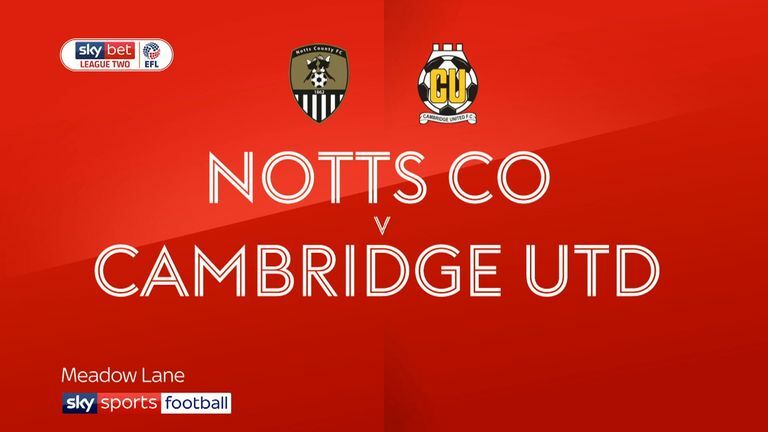 Highlights of the Sky Bet League Two game between Notts County and Cambridge United. 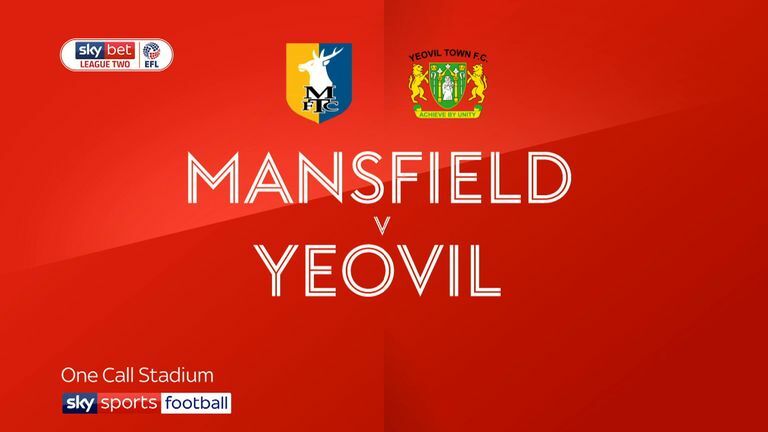 Yeovil were on a desperate run and Darren Way was under real pressure, so for them to go to Mansfield last week and nick the win was a remarkable result. They need to back that up against Notts County, though, who are bereft and adrift at the bottom of the table. Things haven't improved under Neal Ardley and it is looking bleak for them. I feel like both sides will be so scared to open up at Huish Park that it will end in a draw.